Jacqui Daniels Selfie No. 1142 - VOTE for this Marijuana Selfie! 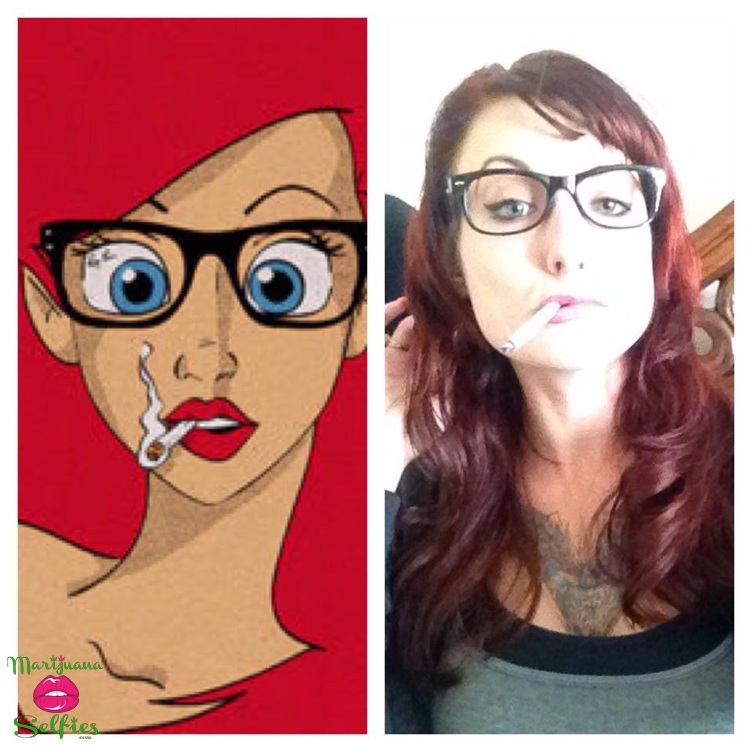 My recreation of stoner hipster Ariel from the Little Mermaid!